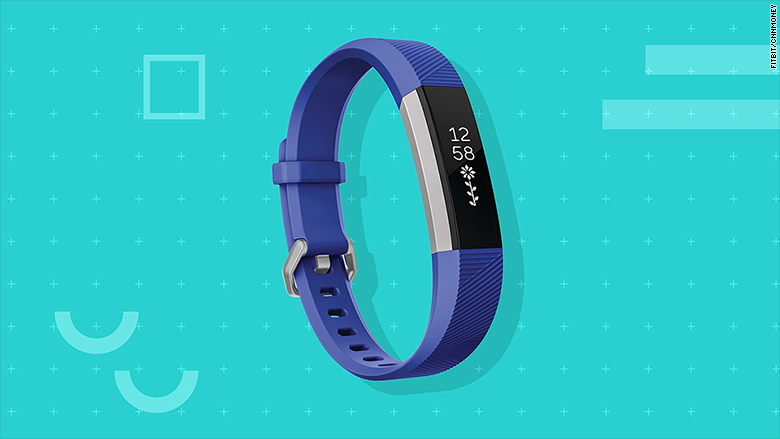 Fitbit's latest trackers intend to lure more casual fitness fans, and even kids. The Ace, which is nearly identical to its existing Alta tracker, tracks sleep, steps and physical activity. It intends to encourage children to stay active. The battery lasts for up to 5 days. Fitbit has put in several safe guards in place for young users. For example, if a child wants to participate in a fitness challenge with a friend or family member, that person must be approved by their parent on the accompanying app. Kids will also not be able to access certain data such as calories burned or body fat percentage information on the app. "We launched Fitbit Ionic, our first entry, which allows us to participate in this fast-growing segment," Park said at a media event in New York City. "There is a significant opportunity for us to gain more [market] share to launch more mass appeal devices in the category." Fitbit isn't the only tech company eyeing a younger audience. Last year, Facebook introduced Messenger Kids, a standalone app for kids ages six to 12.